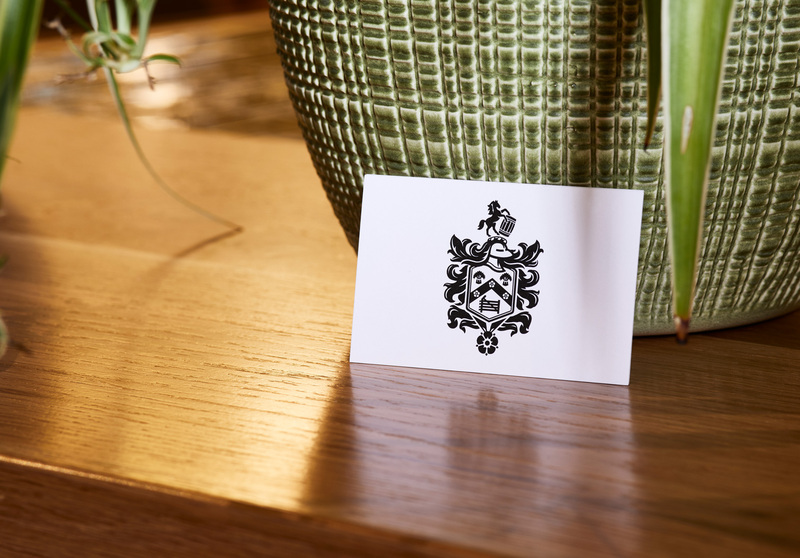 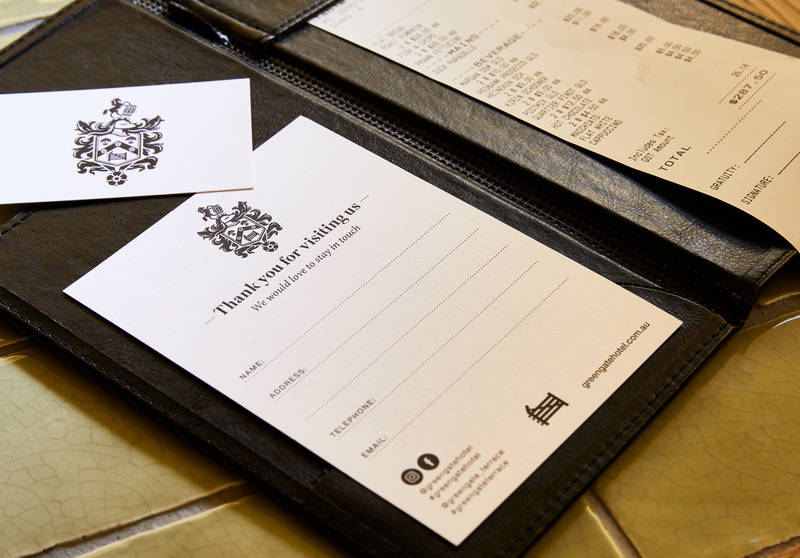 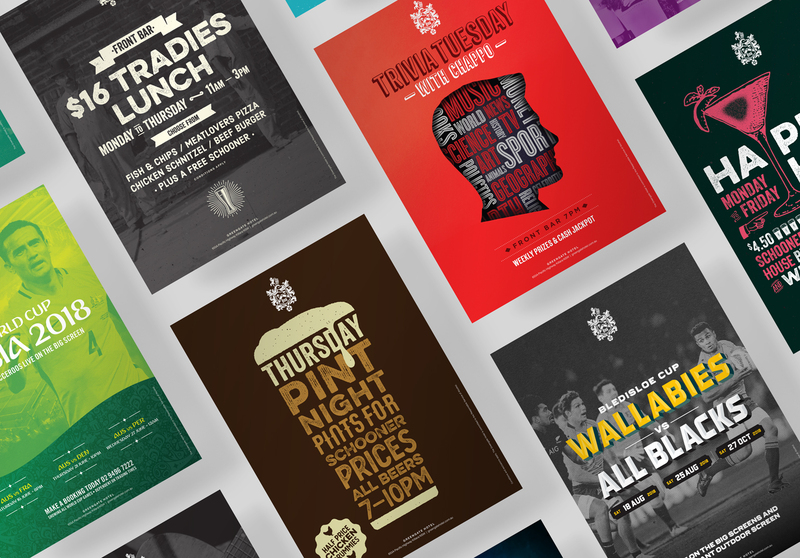 A refreshed brand for an iconic Sydney hotel. 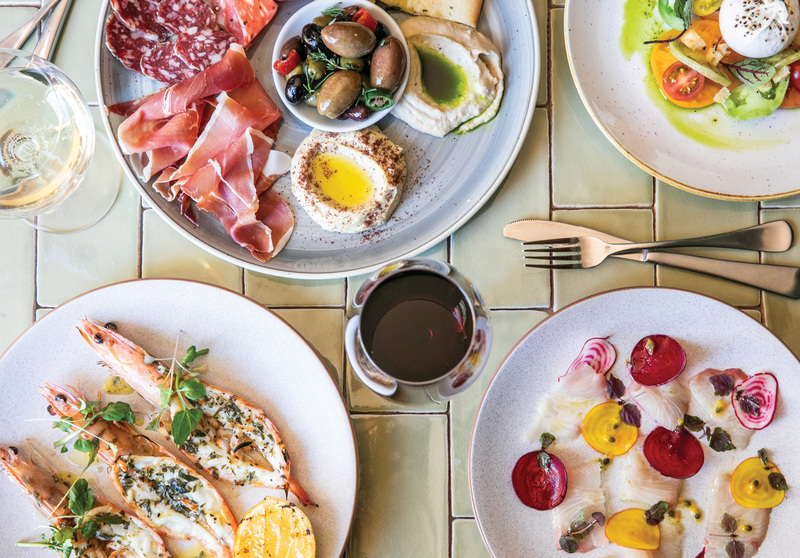 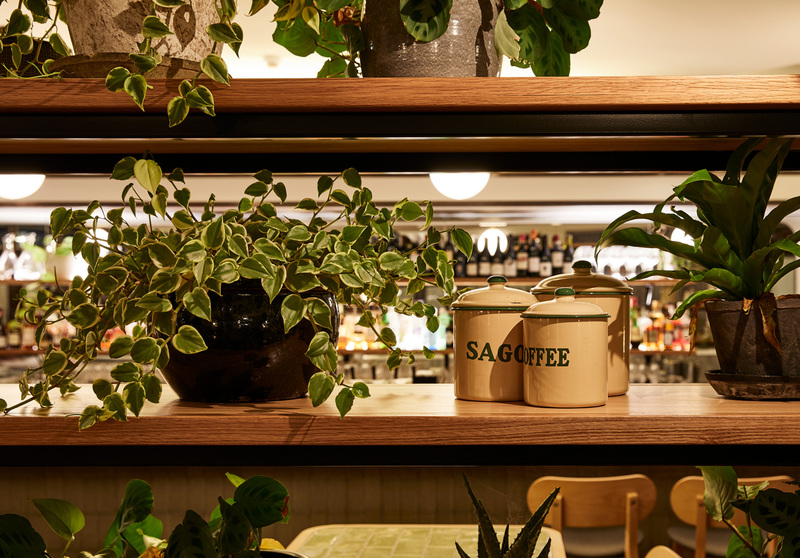 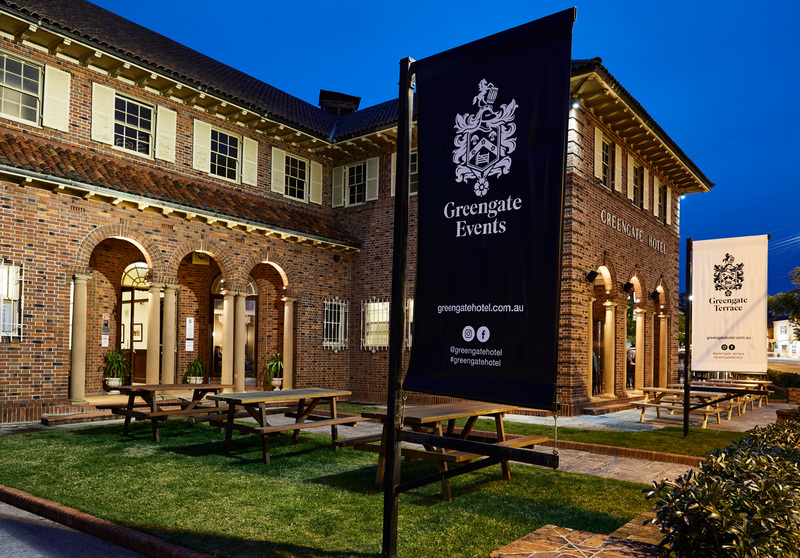 The Greengate Hotel is the only venue on Sydney’s north shore that combines a historically charming hotel with a suburb contemporary food offering. 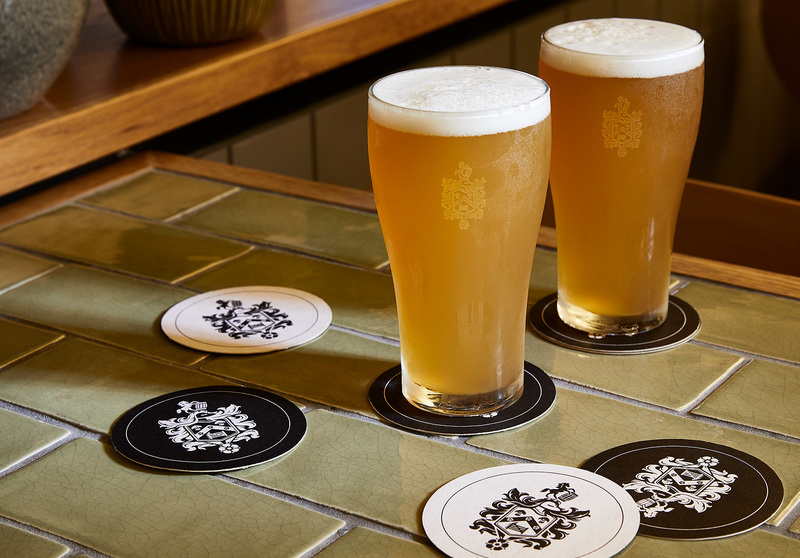 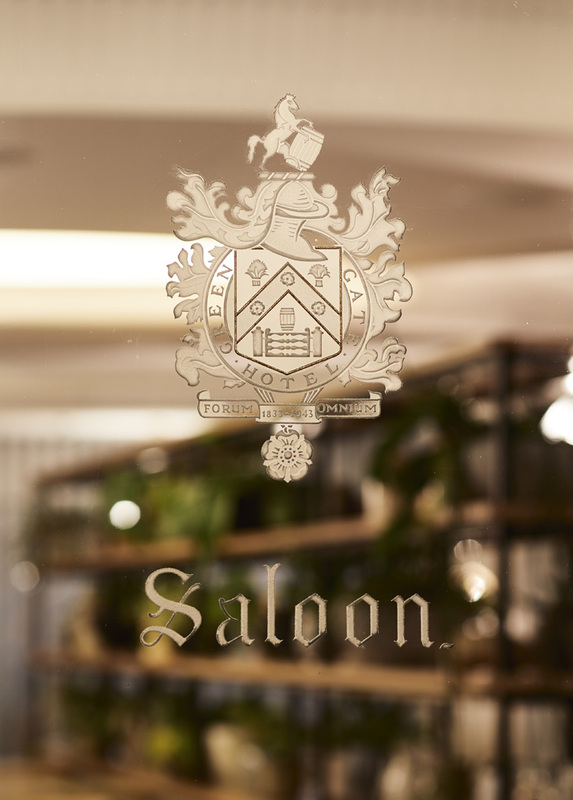 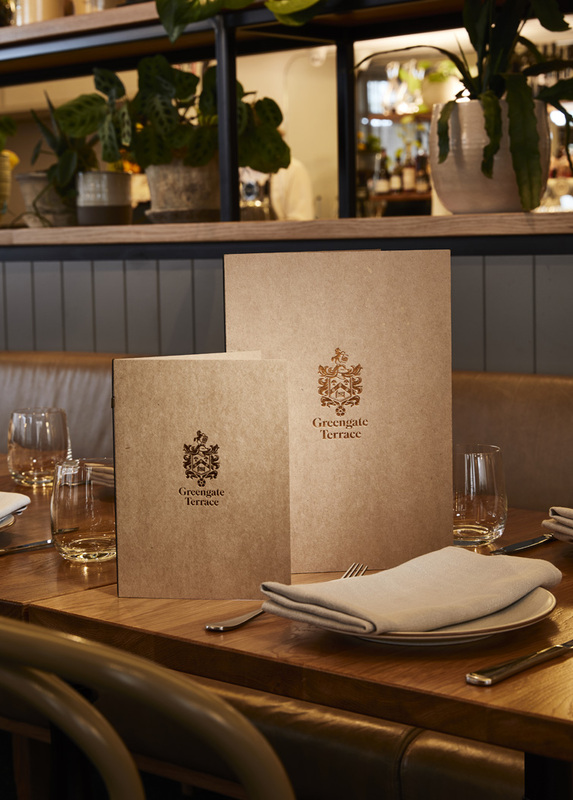 A reinvigorated logo, refreshed menu suite and branded glassware was commissioned to coincide with the hotel’s renovation. 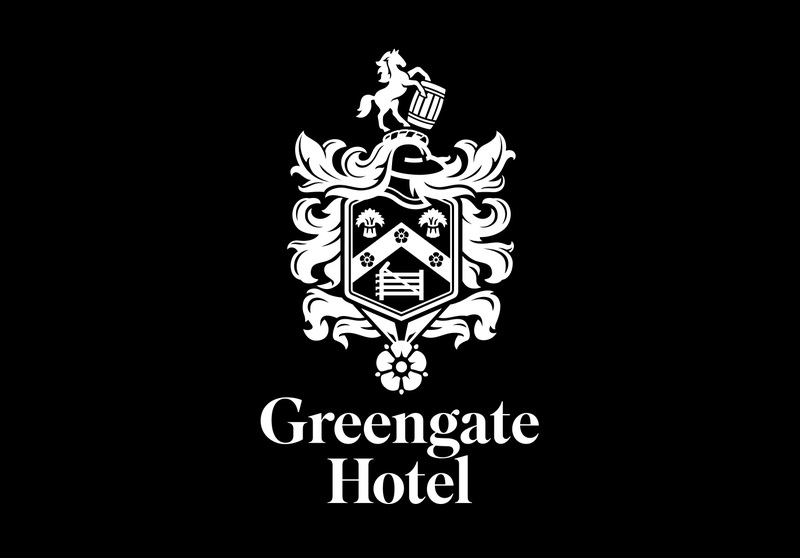 The iconic Greengate Hotel — where old meets new in the most welcoming way.